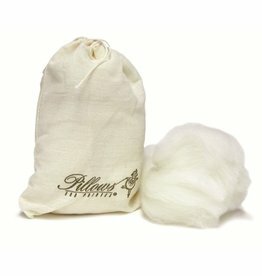 Lambs Curl Toe Pillows with the exclusive SoftSeam are now combined with a unique gel tip. 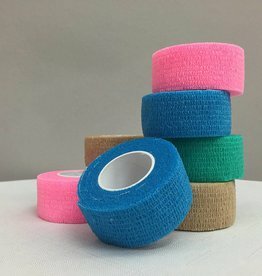 This durable non-toxic gel tip offers extra protection and cushions the critical impact area, yet is still thin enough for you to feel the floor. 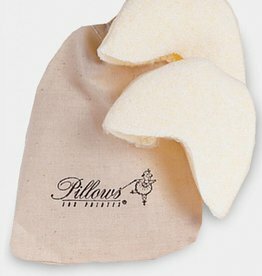 Soft, Pillows For Pointe Lambs Curl Toe Pillows with the exclusive Soft Seam. 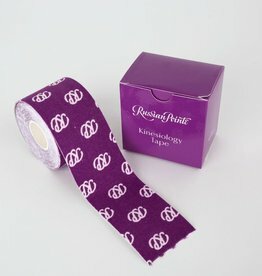 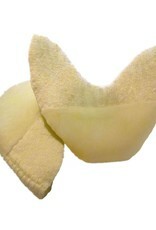 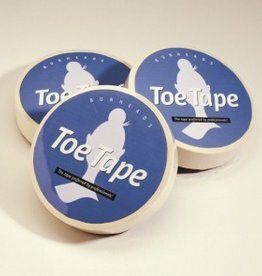 The Soft Seam eliminates the bulky and irritating side seam found on most other toe pads. 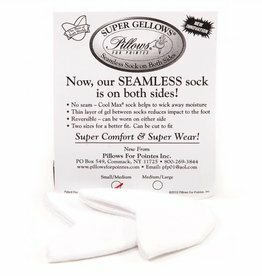 Super Gellows features a thin layer of gel between sock layers to reduce impact to the foot, a reversible design, and two sizes for a better fit. 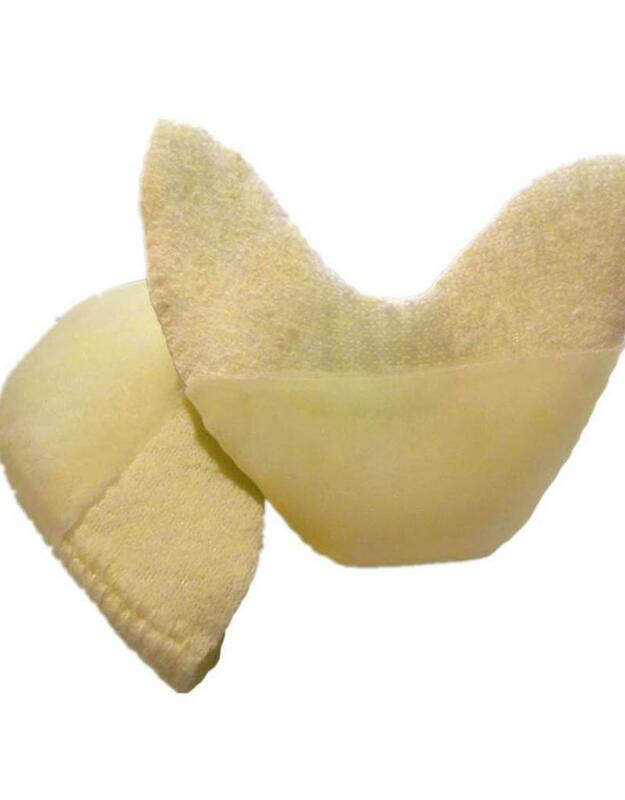 Loose lambs wool that offers a completely custom padding option for dancers, supporting/cushioning problem areas.